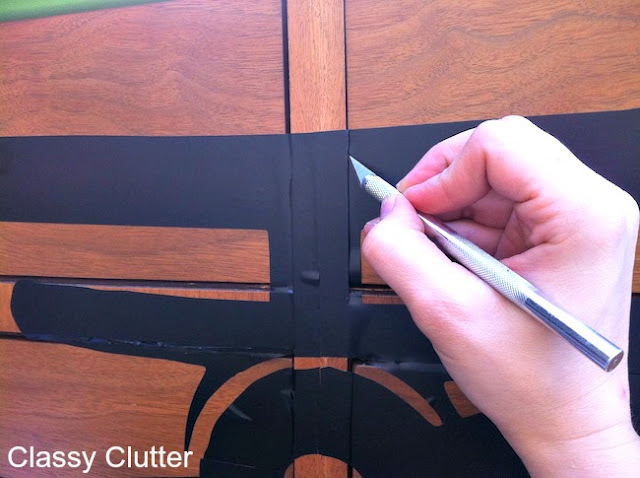 DIY Vintage Biplane Stenciled Dresser: Instructions Inside Add to Flipboard Magazine. 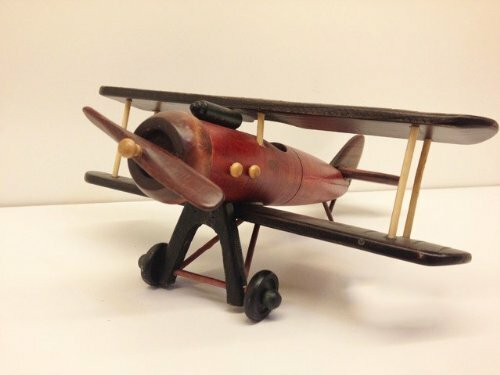 I am in love with this DIY Stencil a Vintage Biplane on a Dresser. What an awesome idea! I can see using this idea for so many different things for the kids room. 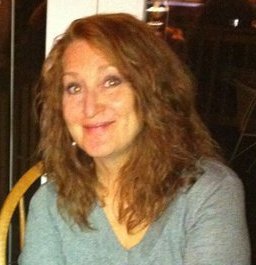 We have four grandson with ages ranging from 2 to 8 years of age. I have thought about decorating the guest bedroom for the grand kids for years, but I guess I thought I couldn’t do it in boys stuff just in case a girl came along. Well, it doesn’t appear to be happening any time soon. So I have decided to make it a full fledged boys room. Since there is a big range in ages I wanted to do something they would all like. 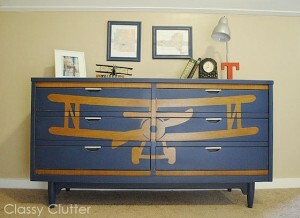 When I found this great Vintage Biplane Stenciled Dresser I knew just what I wanted to do in the bedroom. I decided to create this dresser as my theme. You can find the full directions here for the Stenciled Biplane Dresser. I will change the color combination to match the bedspread that I am choosing. You can stencil on any piece of furniture using these instructions. So if you like this idea, try it on what you already have. I am excited to get started on the boys room now! 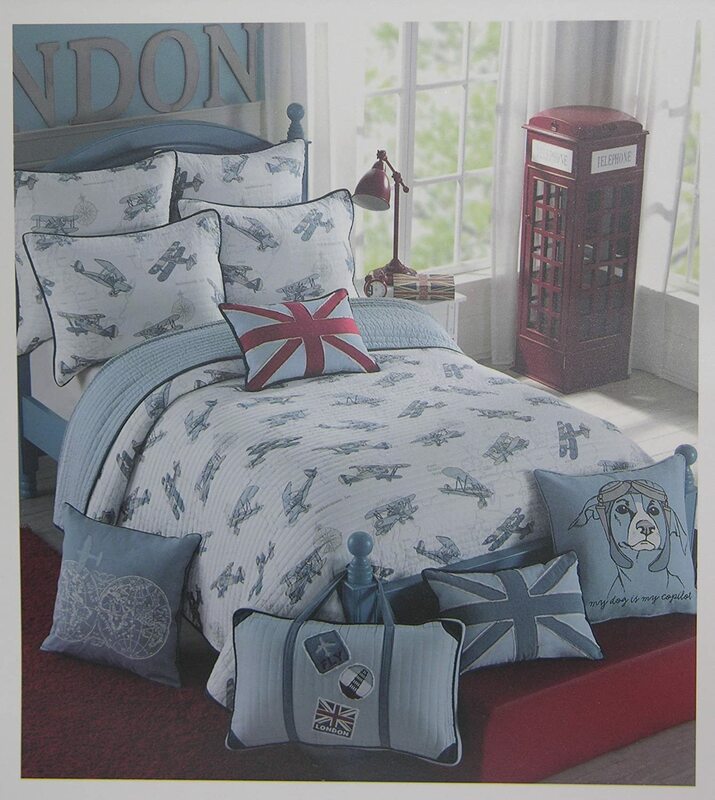 I have picked the quilted bedspread, the sheets, some throw pillows and a few accent pieces the boys will love. Now I need to pick the paint color. This has been a fun room to design. You don’t need airplane bedding, but I think the boys will love it. Just plain bedding will be fine. Chances are the boys won’t even notice, but maybe they will. I like to go the extra miles for the boys. Choosing coordinating bedding will really make this bedroom all tie in so wonderfully. I will use this as my guest bedroom still and I really don’t think anyone will have a problem sleeping on airplane sheets….do you? I think I am going to use this reversible quilted bedspread for the bed. It will go well with the stenciled dresser. The other side is just stripes of the blue. I like that idea because when I have adults come to stay I can flip it and create a bit more age appropriate guest bedroom. 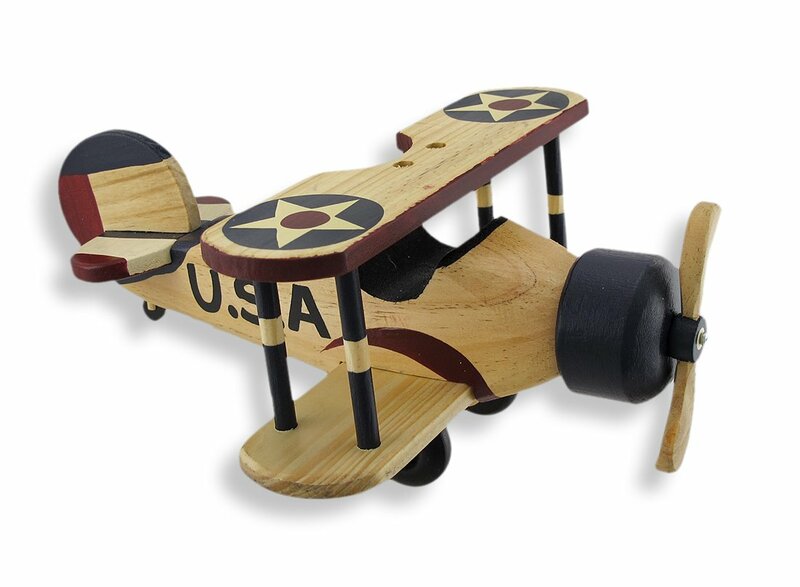 Although, most of my visitors wouldn’t mind the Biplane themed bedroom. This bedspread is completely washable, which I will need with 4 boys. It also comes in a twin size, but I need a full size for our guestroom. These are the perfect matching sheets for this quilted bedspread. 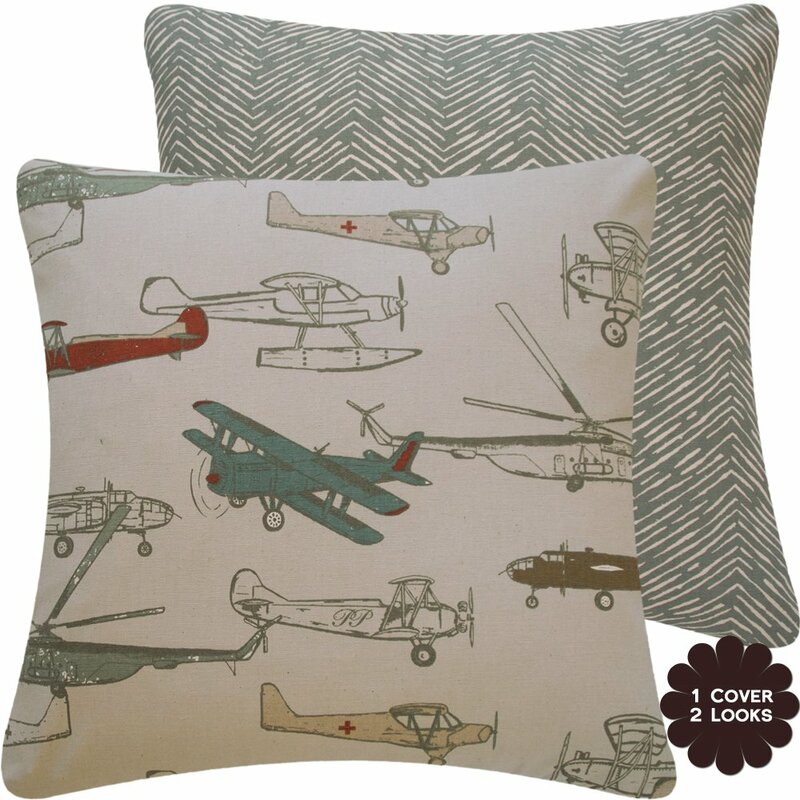 They have the Aviation design with Vintage Blue Airplanes on white background. 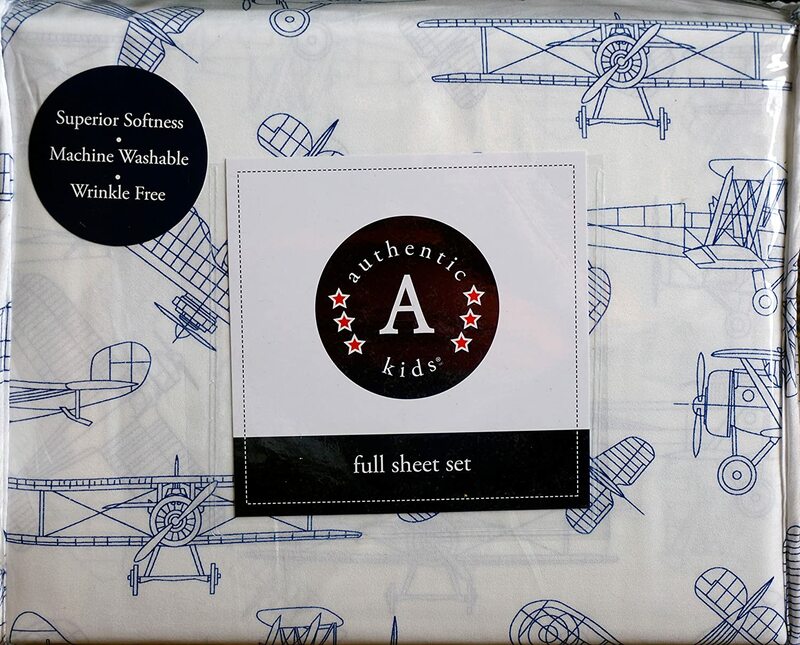 The set comes with 1 flat sheet, 1 fitted sheet and 2 pillowcases for the full size sheet set. 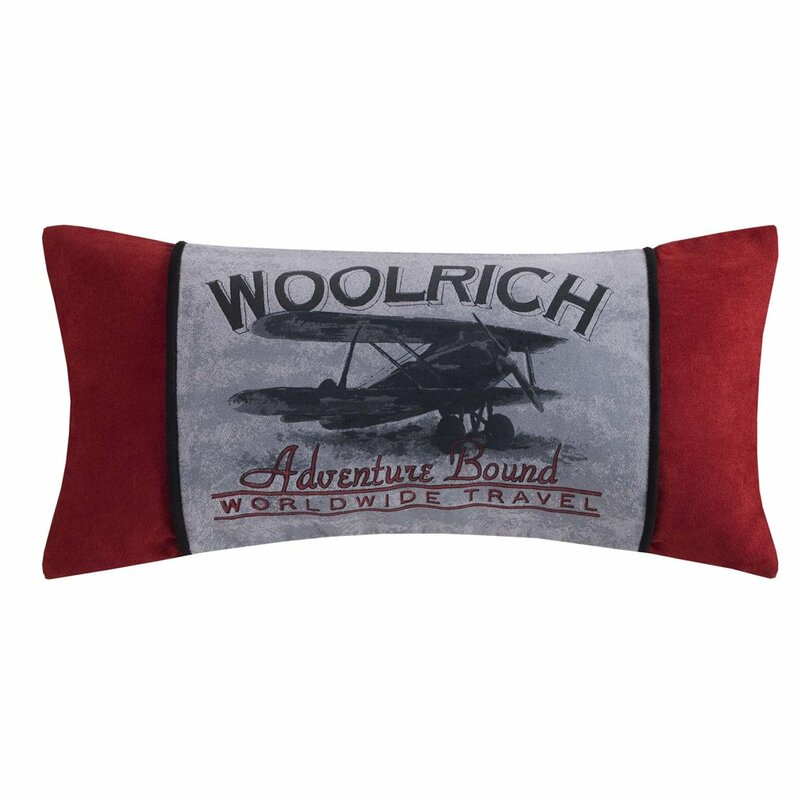 They are made of polyester and completely machine washable. 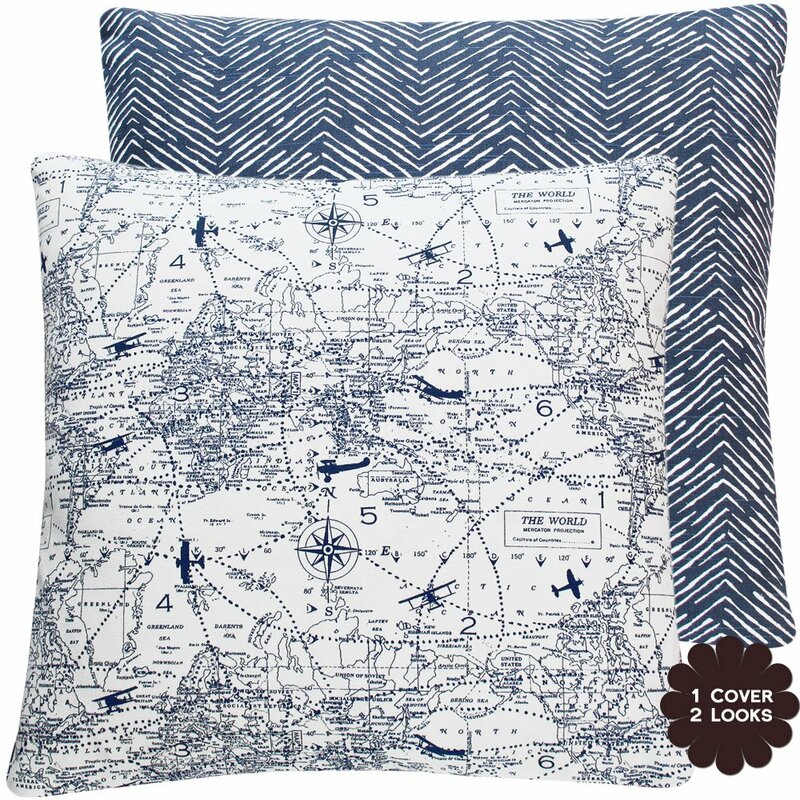 As much as men say they hate these throw pillows, they add so much to a bedroom. You can mix and match and even stick in one that has a message on it. If it is a guest bedroom, try using a pillow that says “welcome” or some other nice message to help them feel at home. The real reason I think men/boys love throw pillows it that it gives them plenty of ammunition for pillow fights. 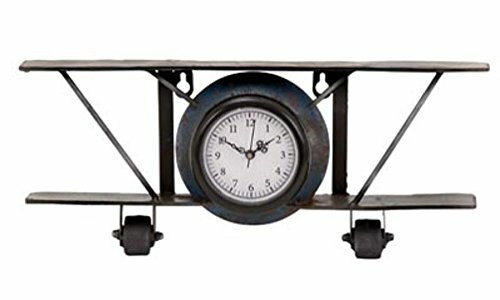 Small decorative pieces around the room add touches for color and interest to the room they are set in. 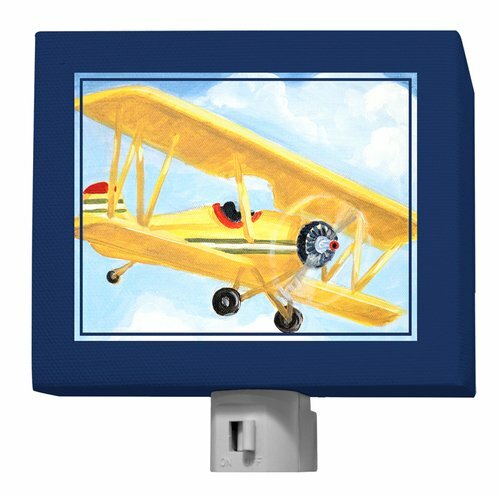 If you are thinking of doing a vintage airplane room, think of all the great vintage looking things you can get to decorate your room. The possibilities are endless. Think outside the box as well. There are plenty of wall decals that have this vintage look that are easy to install and easy to take off. You don’t have to put them flat on a wall though, try putting half of it on the ceiling and half on the wall. Just try it…it might give a great focal point to the room. The first minute I saw the instructions for this DIY Vintage Biplane Stenciled Dresser, I knew I was hooked. But thinking more and more about this idea makes me want to try it in other rooms as well. 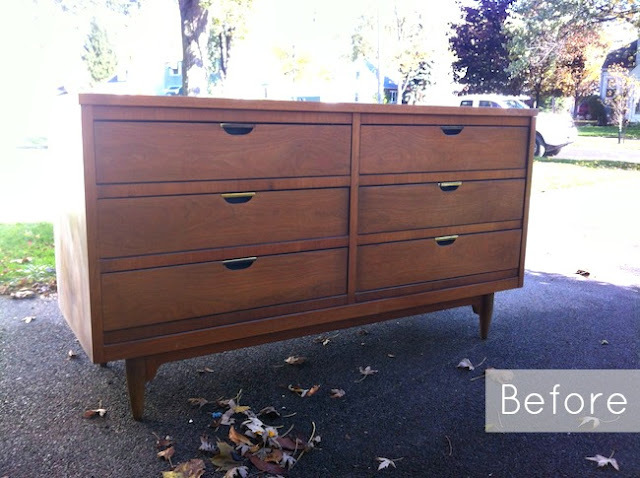 Maybe you have an old dresser laying around that really needs a fresh new look. 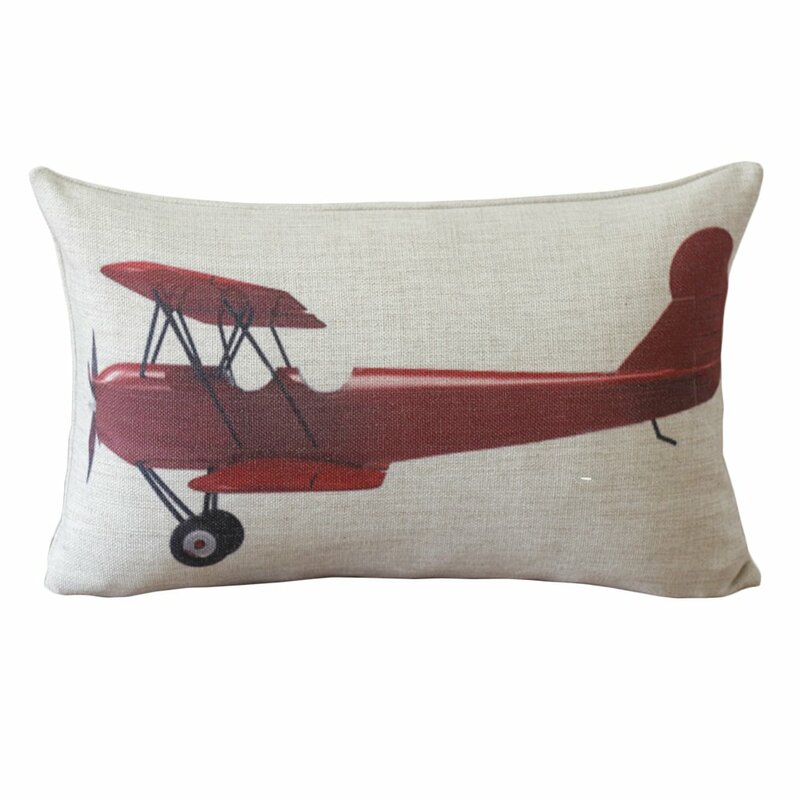 Don’t do boring when you can do DIY Vintage Biplane Stenciled furniture or something like this.